Between meeting with clients and preparing for trials, it can be hard as a lawyer to keep up with the constantly changing best practices for digital marketing and SEO (search engine optimization). Back in the day, it used to be that you were ranked in the SERPs (search engine results pages) based on a number of factors: keyword density, inbound links, content quality, and the like. But a recent change to the Google algorithm has switched up the game, particularly when it comes to local search results. If you’ve done a local search lately, you might have noticed that some of the results have been….a bit all over the place. Now, if you were going by the old rules of SEO, this chart would make zero sense. The attorney’s office with top ranking is by far the worst in all categories. 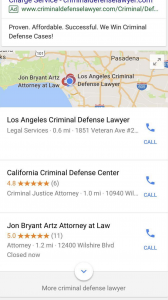 And in terms of overall stats, these three law offices don’t come close to the top results for criminal defense lawyers in Los Angeles (like the Law Offices of Daniel R. Perlman, with a whopping 15,266 linking domains and 54 Google reviews). So what, exactly, is Google ranking based on? When we did a little digging, the answer became clear: these listings were based on proximity to the user. Top ranking Los Angeles Criminal Defense Lawyer Marc Leget is .6 miles from the original search location. Next in line California Criminal Defense Center is 1 mile away. And last of the bunch Attorney Jon Bryant Artz? 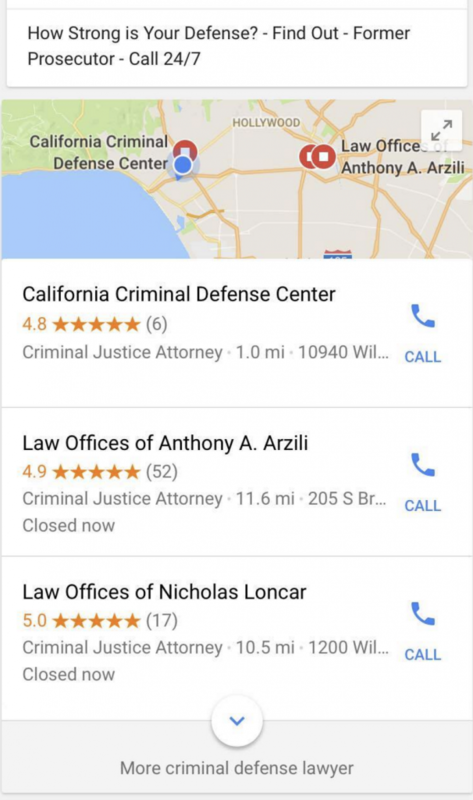 Google took the closest three criminal defense lawyers to the searcher and ranked them in order of proximity. 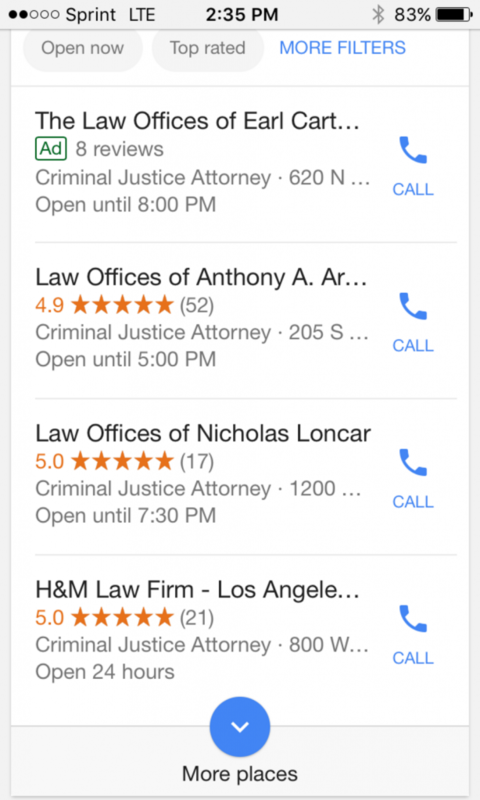 So, what exactly does this mean if you want people to find your law practice through Google? Well, it means that in terms of local search, proximity is the number one factor Google uses as a way to determine rankings. 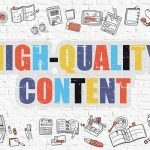 It’s weighed more heavily than links, citations, keyword density, content, reviews, or any other traditional SEO factor. We wanted to make sure this test wasn’t a one-off, so we did a little more digging. So, after all this searching… what were we able to find out? After searching different terms from different locations in the Los Angeles metro area, it’s safe to say our initial findings were correct: when it comes to local search rankings, proximity is king. One interesting thing to note is that proximity had a bigger impact on more general keywords than geo-modified terms. So, when we searched “criminal defense lawyer” without a location attached to it, it always used proximity to determine rank. However, when we geo-modified our search term and added “Los Angeles” into the mix, there were a few slight variations; for example, when we searched “criminal defense lawyer Los Angeles” from our West LA, it pulled one law office (California Criminal Defense Center) in close proximity, but the other two listings were further away in the Downtown area. These minor variations are most likely due to increased relevance to the geo-modified term – or, in other words, the Downtown law firms likely had more Los Angeles-specific content, references, and anchor text, giving them an edge in the rankings with the geo-modified keyword search. Another interesting thing we noticed in our research is that results aren’t limited to the city of the address you’re searching in. So, for example, if a user was searching on the outskirts of Los Angeles, even though their physical location was in Los Angeles, Google might pull in law offices in neighboring cities like Sherman Oaks or Pasadena. This is a pretty big change, as physical address was previously considered the most important local search ranking factor. But now, it seems proximity is more important than address or zip code. So, the big question, of course, is why: why is Google making all of these changes to their local search algorithm? First off, Google is probably genuine in their attempt to improve the search experience for their users and are delivering local search results that are close by in an effort to deliver the best results. The other (and most likely main) reason is considerably less altruistic. By basing their local search rankings on proximity rather than more traditional factors, Google can sell more ads. If businesses aren’t able to get into the local search results (and get in front of their target customers), they’ll be forced to pay their way in through advertising. Which means more money in Google’s pocket. 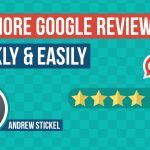 It’s an unfortunate truth, but as awesome as Google and their services are, at the core, they’re a business, and their primary goal will ALWAYS be to drive more revenue – by whatever means necessary. And honestly – it’s unfortunate. This new way of ranking isn’t advantageous for business OR for customers. They want to work with someone with the right experience, the right reviews, and the ability to get the job done. But with this new proximity-based ranking, they’re shooting in the dark. They’re not getting the best lawyer for their search term. They’re just getting the closest lawyer. The good news is this Google algorithm change has nothing to do with organic search rankings. 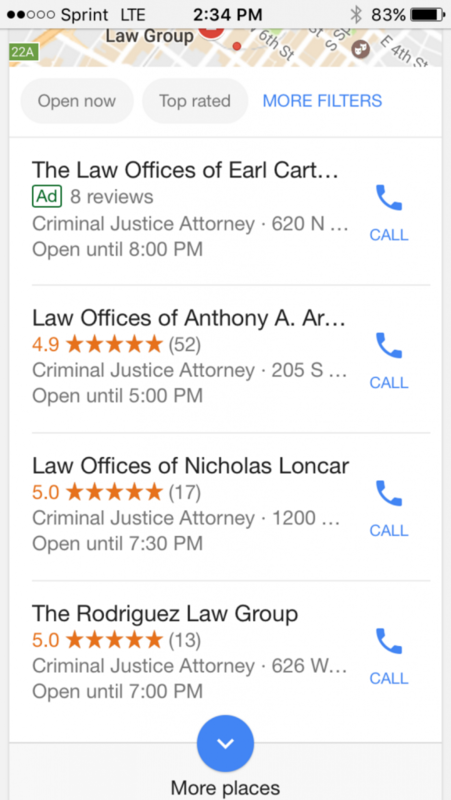 If your law office ranks in the organic search results for a local search term, that’s not going to change. Google is still counting traditional SEO factors, like inbound links and citations, in determining their organic search results. If you want to continue to get your practice in front of the right clients, you’re going to need to diversify your optimization efforts. 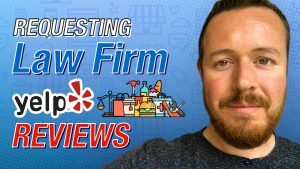 Build a presence on Yelp by asking current and former clients to write reviews. Make a profile on every local site out there: TripAdvisor, Angie’s List, the Better Business Bureau, Thumbtack – and then make sure each site is optimized and ready to bring in new clients. 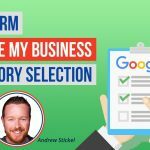 As people realize that Google isn’t delivering the results they’re looking for, they’re going to head straight to these sites, and you want to make sure you’re there, ready and waiting. 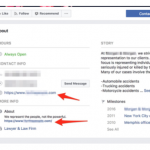 This change in local search doesn’t have to mean disaster for your law firm – it just means you need to double down on other local search avenues to make sure the right clients find you at the right time. And who knows? Maybe Google will send a few clients from the neighborhood straight into your office. 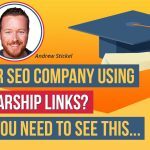 Are Social Media Backlinks A Waste of Time?